1. FC Köln left-back Konstantin Rausch picked up a knock in the 6-1 win away to SV Darmstadt 98 last weekend, but should be fit to start against VfL Wolfsburg. 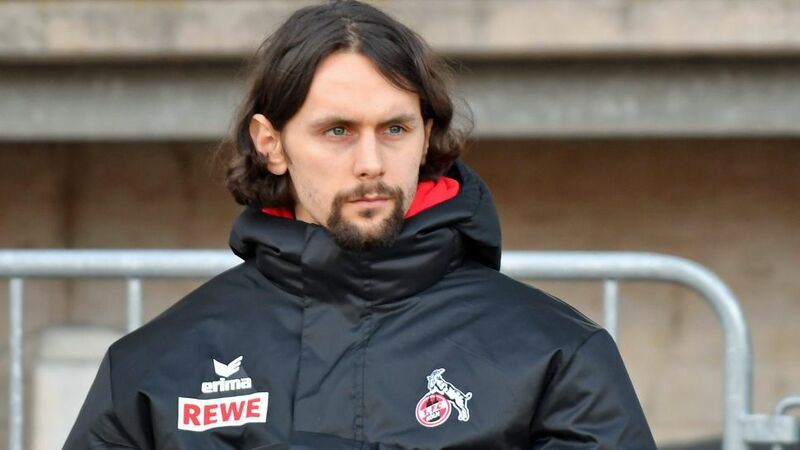 January signing Neven Subotic, meanwhile, is expected to make the squad for the first time, after joining the Billy Goats from Borussia Dortmund last month. Wolfsburg brought Ashkan Dejagah back to the club towards the end of the winter window, but the Iran international is waiting on a few contractual formalities to be ironed out before he can be considered for selection. Daniel Didavi is back in contention, however, following complications with a left knee injury. The 26-year-old midfielder's last appearance came in the 1-1 draw with FC Ingolstadt 04 on Matchday 12.